In recent court documents obtained by “Extra,” it appears Johnny Depp has not yet paid Amber Heard the first installment of her divorce settlement, which was due August 31. Heard has been very vocal about domestic abuse, even writing a letter about her past abuse for the December issue of Porter magazine. Although his name is not mentioned in the letter, she had previously accused Depp of abuse. She says in the letter, "I was raised to be independent and self-reliant. I was never given nor wanted the burden of dependency. I never felt anyone would or could rescue me, so naturally I resented the label of ‘victim,’ but rather as a growing class of women, daughters and a generation of equality." Amber's outspokenness may be in violation of her and Johnny’s deal. 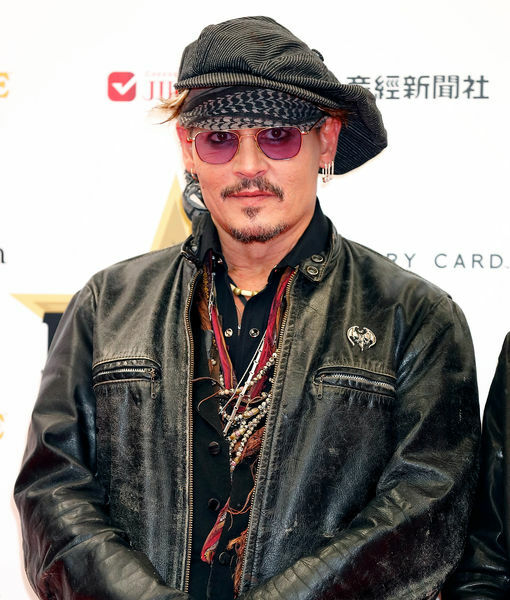 In July, Depp asked his ex to sign a confidentiality agreement before he handed over information regarding his finances. In August, Heard released a statement to “Extra,” saying that she will be donating the settlement money equally to the ACLU to help stop violence against women, and to Children’s Hospital of Los Angeles. She wrote, “As described in the restraining order and divorce settlement, money played no role for me personally and never has, except to the extent that I could donate it to charity and, in doing so, hopefully help those less able to defend themselves."